"Over 1m short in length. (Nothing to do with stretching out, just wrong lenght) Very thin, bent canes with ripped, frayed ends. Having purchased several before this product ranges from really good to awful." "Exactly what I wanted, in good condition." 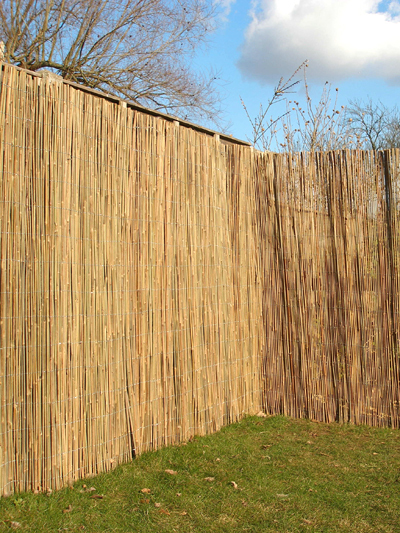 "Still have some of it to put up, but so far the screening is looking good and serves the purpose I bought them for." 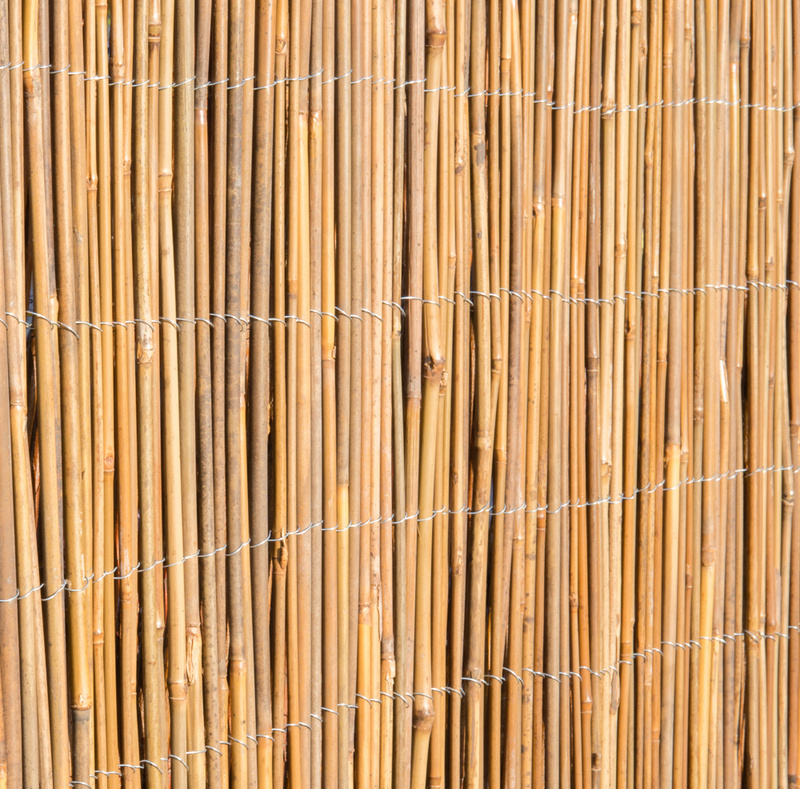 "Bamboo not quite as sturdy as I'd expected but does the job on the roof of my pergola. Absolutely love the solar lamps. So pretty." "Awesome quality, and came neatly wrapped making it easy to transport. Would buy again." 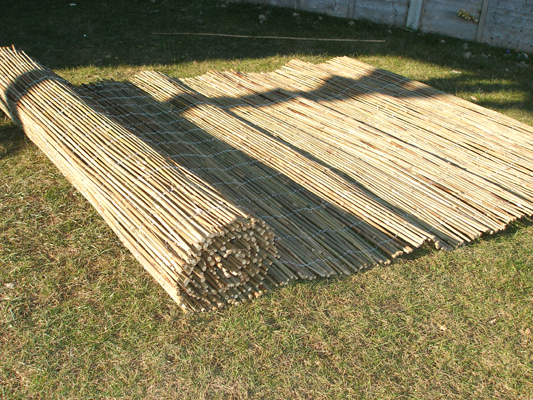 "Perfect size for us and quick delivery"
"Perfect for what I wanted hides the unsightly railway fence and the undergrowth beyond"
"as described - fast delivery - well packaged. 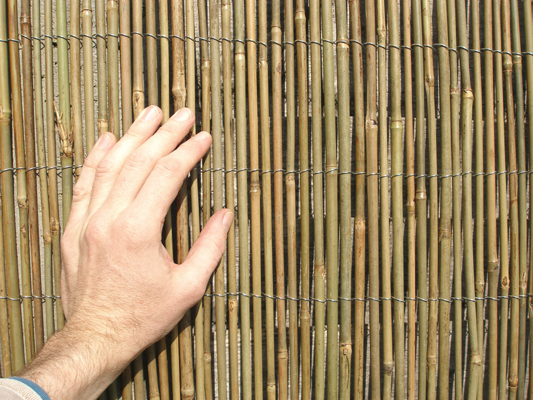 good choice on website"
"I needed a dog proof fence and this is ideal." "Just the right product for my garden"